Just a few days after the Protocol for the 35th America’s Cup was released on Wednesday, 04 June, Sir Ben Ainslie, one of Britain’s best sailors, launched his bid to win the 163-year old trophy, which has never been won by Great Britain. The Duchess of Cambridge, a keen sailor herself, attended the launch at the Royal Museum in Greenwich to show her support for the campaign. Four-time Olympic gold medal winner, Sir Ben, who announced his challenge with Yacht Squadron Racing, said: “This is the last great historic sporting prize never won by Great Britain. It has always been my ambition to mount a home challenge. Ainslie became the world’s most successful Olympic sailor after winning a fourth gold medal in London 2012, and quickly turned his attention to his long term ambition – winning the America’s Cup for Britain. In 2013, Ainslie became the first Briton to be part of a winning America’s Cup team in 110 years with ORACLE TEAM USA. 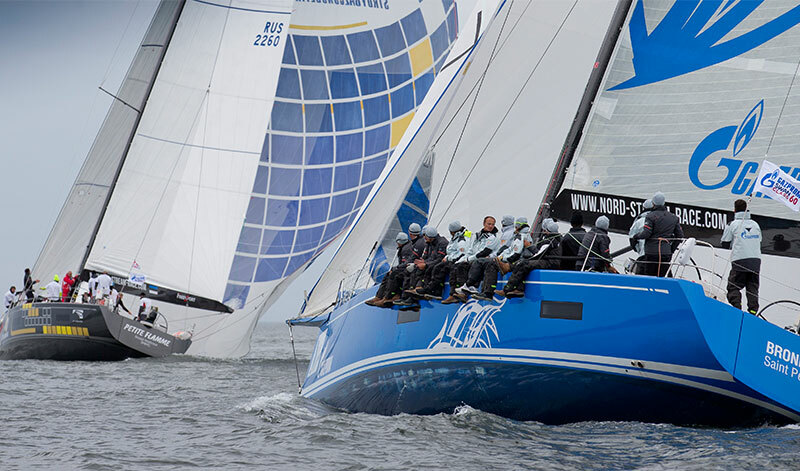 The newly issued Protocol defines the rules, format and commercial regulations for the 35th America’s Cup, with entries opening on June 9th and closing on August 8th, 2014, giving prospective teams two months to enter. 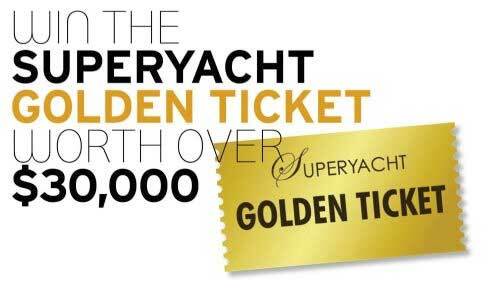 * An America’s Cup Qualifiers series in 2017 involving all teams, with a bonus point in the America’s Cup Match at stake. * America’s Cup Challenger Playoffs for the top four challenger teams to emerge from the Qualifiers. 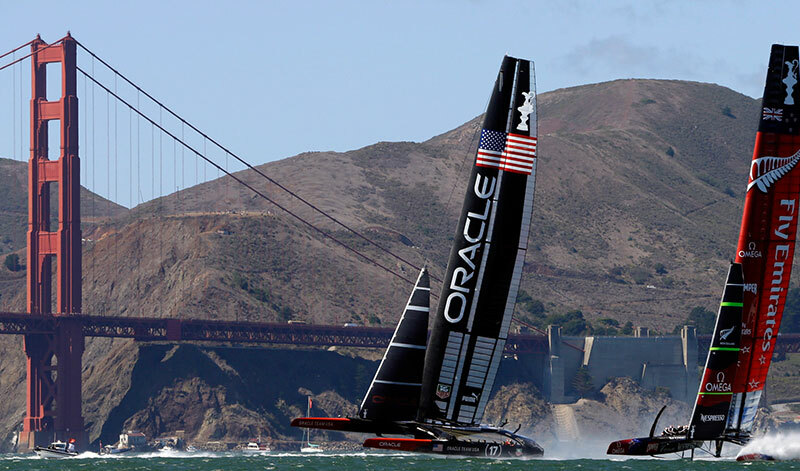 * The America’s Cup Match, featuring the defender, Oracle Team USA against the top challenger. 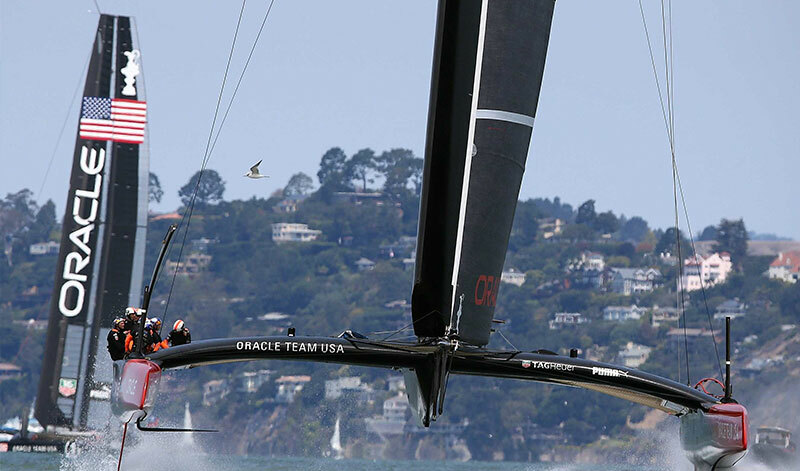 The first team to win 7 points will win the America’s Cup. The finals will feature the AC62 yacht – a foiling, wing sail catamaran sailed by 8 crew – to be raced in all events in 2017. There will be a crew nationality rule requiring at least 25% of the AC62 crew to be nationals of the country of their challenge The Protocol was negotiated between defending champion Oracle Team USA and its Golden Gate Yacht Club, and Team Australia’s Hamilton Island Yacht Club, who are the Challenger of Record.